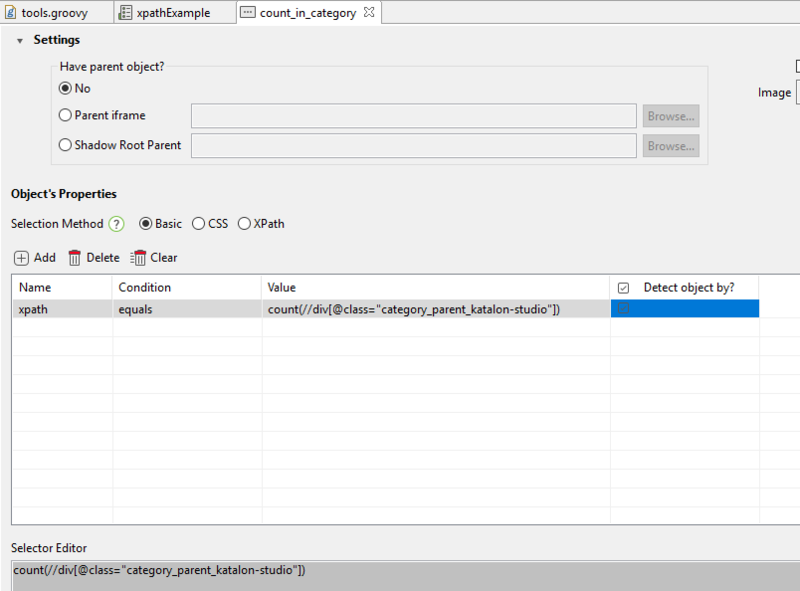 example: xpath is mallformed by view remove space after first "
Could you please show an sample code … how to ‘execute xpath functions’ using Test Object . In the below fn, should you use the annotation @Keyword. Just curious to know … Where should I use the below xpath function in Automation and it’s purpose? to be honest, i have no idea since what this function do can be easily done in groovy or elswhere. i just grab 1st function that my eye land on and that returns string to use it as example. feel free to elaborate and improove on above text, or sugest better function to use in examples. Pls suggest a practical usage of this capability?